Incidents happen. It’s how you respond to them that matters. Downtime can hit any system at any time and the costs for these incidents are typically measured in tens if not thousands of dollars per minute. If a major systems outage hit your company tomorrow, how would your responders and stakeholders communicate and work towards remediation? Which is why it’s vital for every business to have an incident management plan in place. 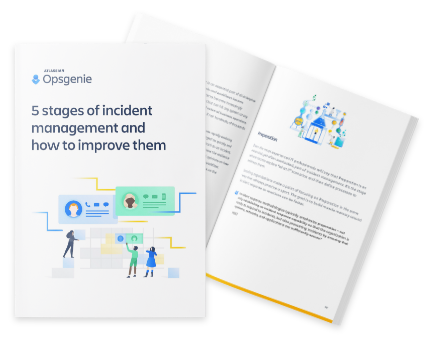 The first step toward building a plan to prepare for, react to, and analyze the impact of an incident is to understand the specific phases of incident management in technology environments. Understanding the 5 stages of incident management. Helpful advice on how to drive improvements across each stage for your business. Key insights into the practices of top incident management teams. Alert the right people during an incident. Then kick off a response in Jira Ops and add more responders from the Opsgenie on-call schedule. Unite response efforts and surface key info about the incident. Give the team an easy place to get up to speed and a clear timeline of the incident. Keep customers informed by sending Statuspage updates directly from Jira Ops. Check the Jira Ops timeline to know exactly when customer updates went out. 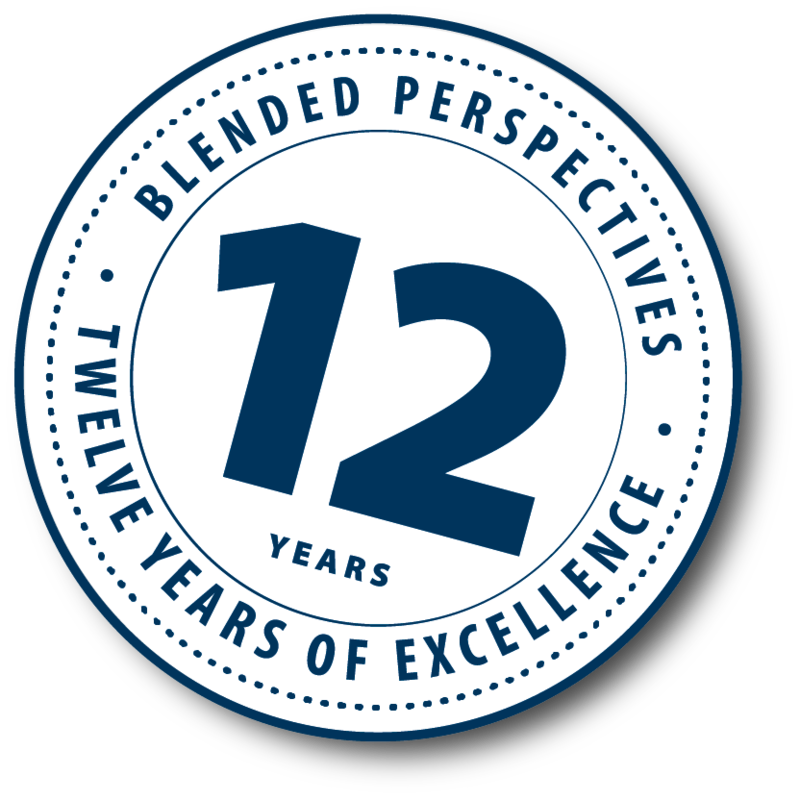 Blended Perspectives is Canada’s largest Atlassian Solution Partner providing Consulting, Managed Hosting, Installation, Data Migration, Performance Tuning and Certified Atlassian training. 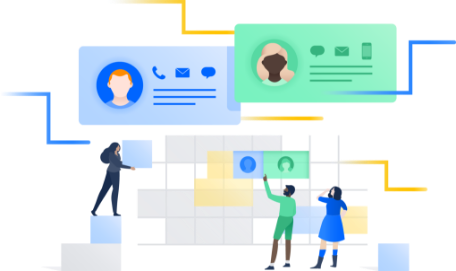 We have deep expertise in all Atlassian products with certified experts covering the full lifecycle for SDLC, Service Desk and broader business application support. Blended Perspectives’ mission is to enable Corporations to unleash the power of their teams and to leverage the true potential of their business via enhanced tools and processes. To learn more about Opsgenie, contact Blended Perspectives and we’ll help you get started!